TPD insurance provides a lump sum payment if you can no longer work in your usual occupation or other type of employment, taking into account your qualifications, experience and training. 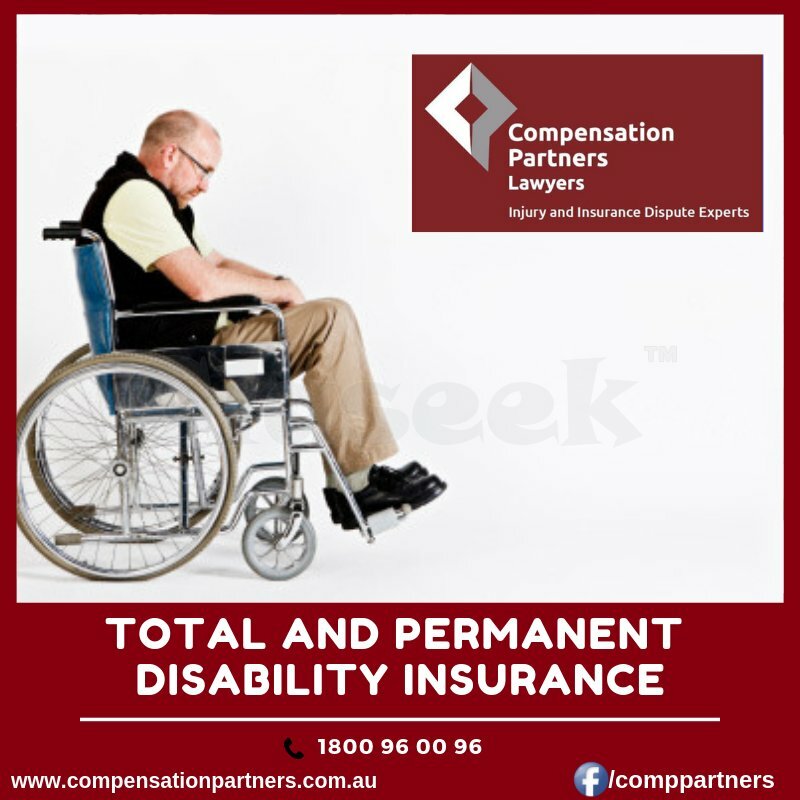 Compensation Partners Lawyers is an ACT, NSW, QLD TPD insurance lawyer providing assistance to those who are injured and have to stop working permanently. Call Now! Our Expert lawyers have assisted many clients who can no longer work claim their entitlements and have successfully challenged decisions by insurers or fund managers to deny a Total and Permanent Disability claim.